Bill totals to $60. And with your $25 eatigo cash voucher, the final amount you need to pay only $35! 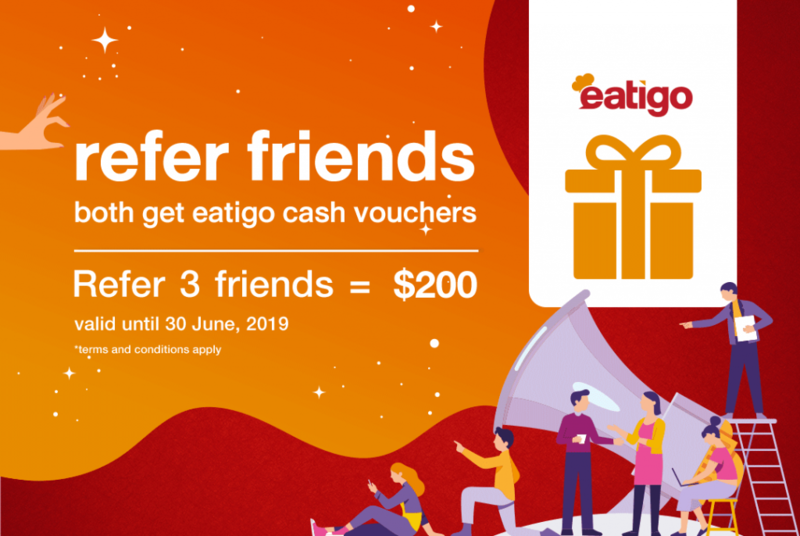 eatigo cash voucher may not be exchanged for cash. 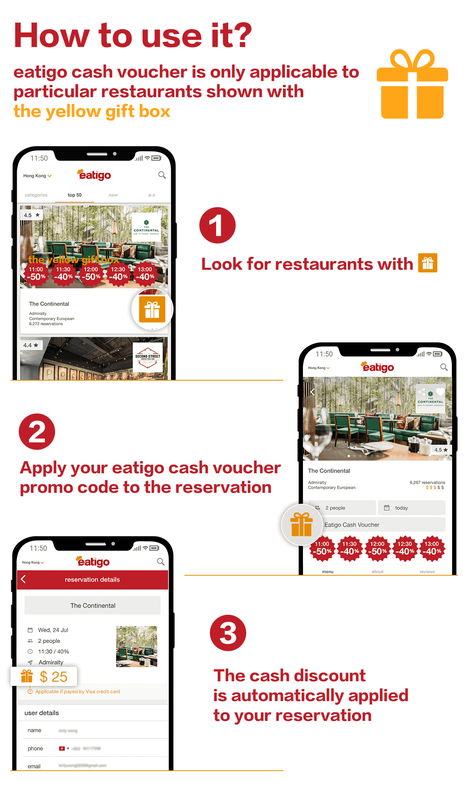 Eatigo cash voucher can only be used as a fixed value off the discounted bill of eatigo reservations. 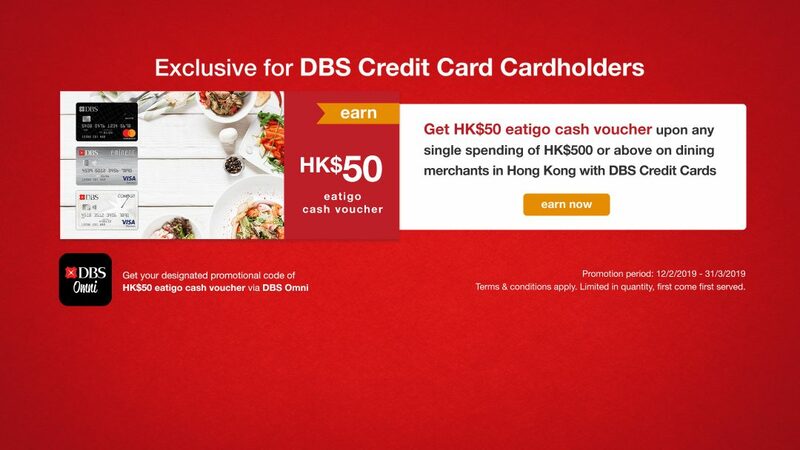 eatigo cash voucher can only be used at Hong Kong restaurant merchants that have agreed to accept eatigo cash voucher. 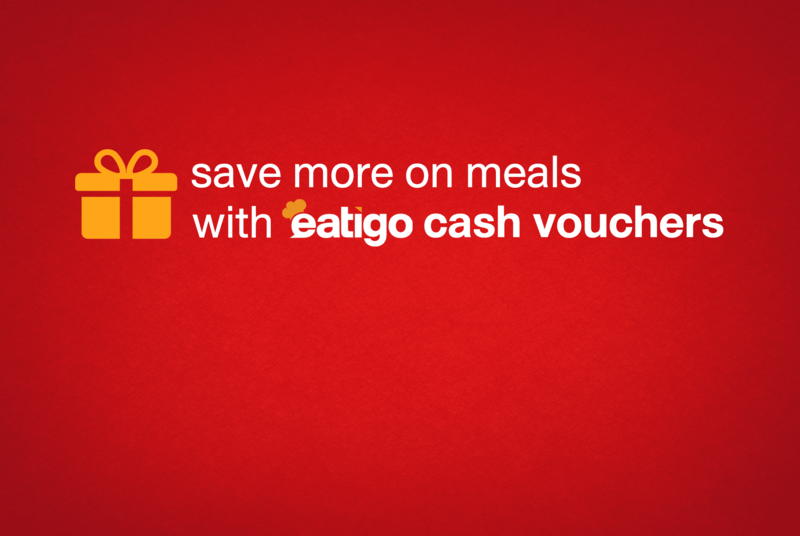 Restaurants that do not accept eatigo cash voucher will not be reservable with the eatigo cash voucher promo code. 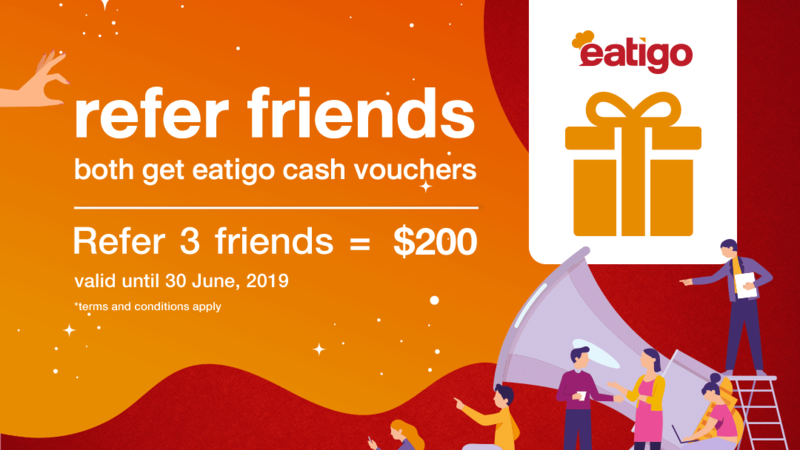 eatigo cash voucher is considered used and is non-refundable if the promo code has been applied and the customer did not cancel the booking in advance or show up at the restaurant. 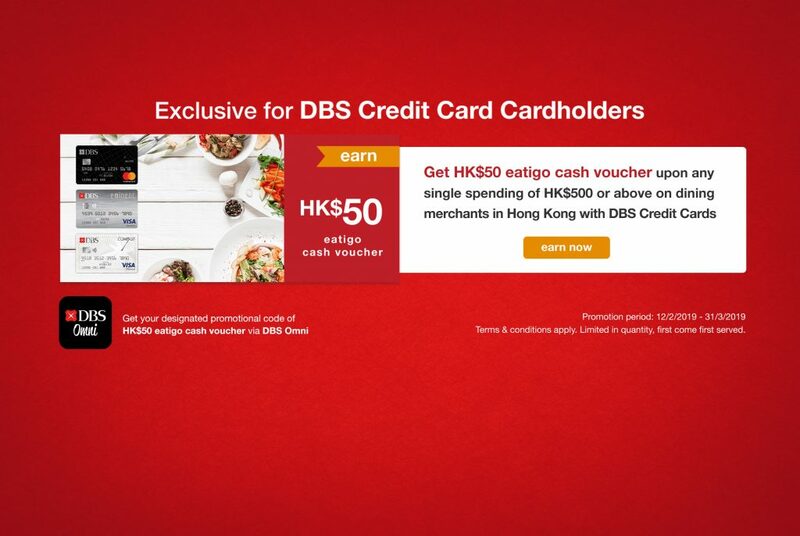 eatigo cash voucher may have special conditions required for the customer prior to payment i.e. certain payment type or membership identification proof. 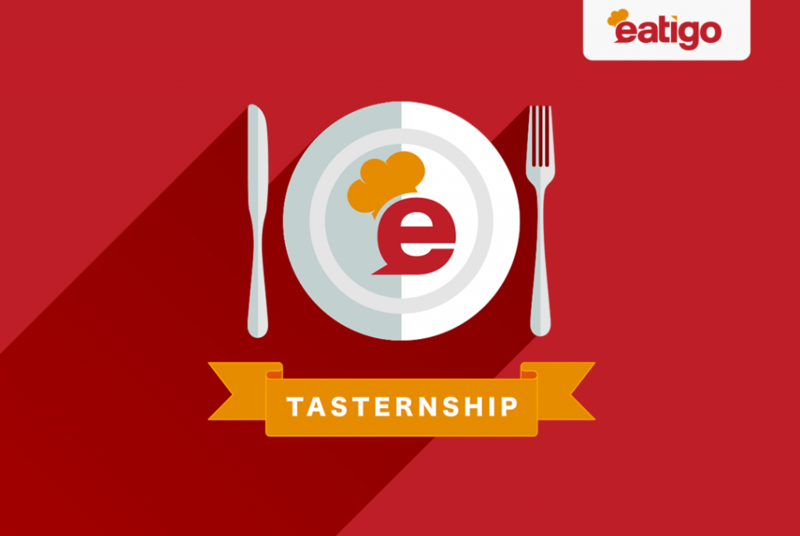 Restaurant partners reserve the right to validate and reject the eatigo cash voucher if conditions are not met. 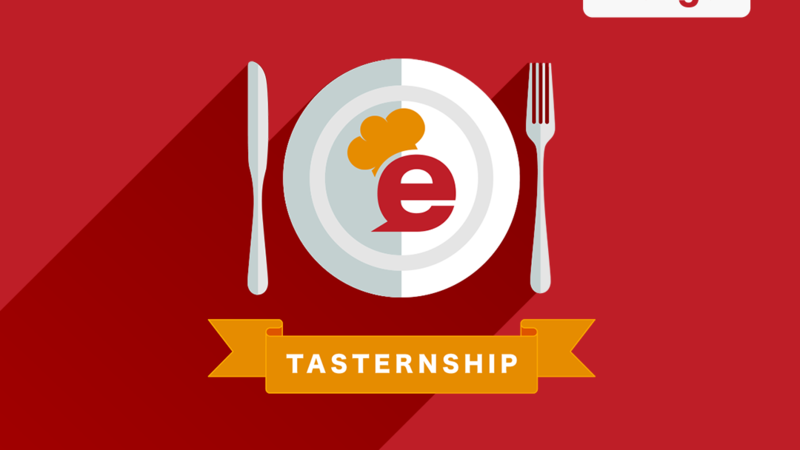 Similar to the standard eatigo discount, eatigo cash vouchers do not stack on top of any other restaurant promotions or 3rd party promotions.